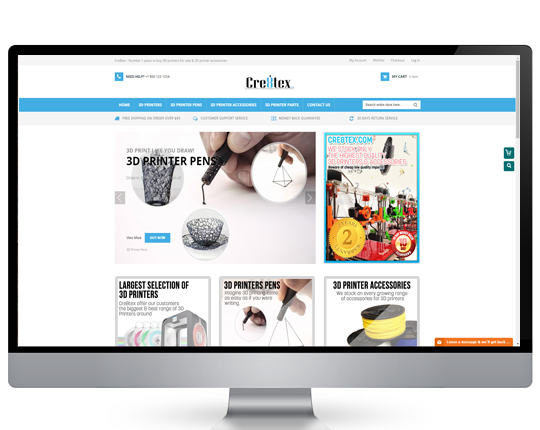 Sell your goods or services world-wide with an affordable online Shop! Welcome to our affordable E-commerce website design and development service. With online e-commerce set to become a trillion dollar per year industry by 2025, NOW is the time to ensure you are ahead of the demand with your own online ecommerce shop. 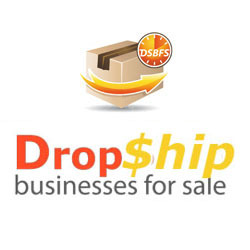 At Drop Ship Businesses for Sale we have several years worth of experience building profit-pulling professional looking Ecommerce websites for our clients all over the world; these have enabled them to collectively sell billions of Dollars with of commerce products. 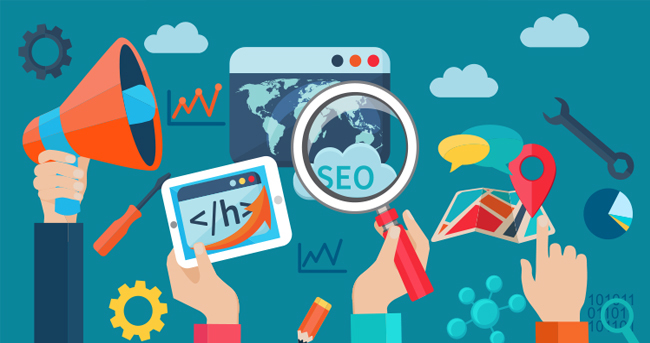 We will listen to your specific web design requirements and then build you a great looking website that fits perfectly with your needs. To get started just take a look at our website design packages below and pick the best one for you. After payment, we will contact you to gather more details about your website project. Opt for our Ecommerce website design and development service and we will provide you with a fully responsive ecommerce website that's been designed to cater to your exact requirements. Your new E-commerce website will also feature tools that are designed to increase your customer loyalty rates as well as increase sales. Ecommerce tools such 'abandoned cart recovery' and 'auto deduction from stock levels' will all help to increase your bottom line. 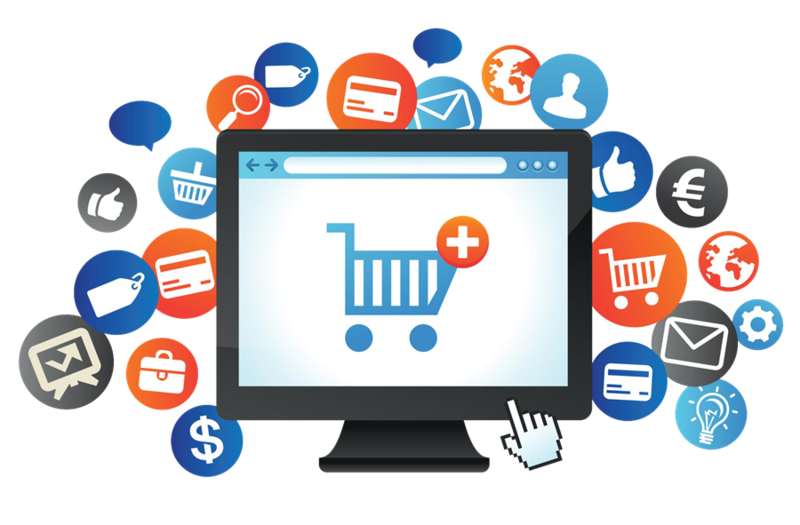 Our Ecommerce web design and development service are NOT limited to just one ecommerce platform unlike many of our competitors. 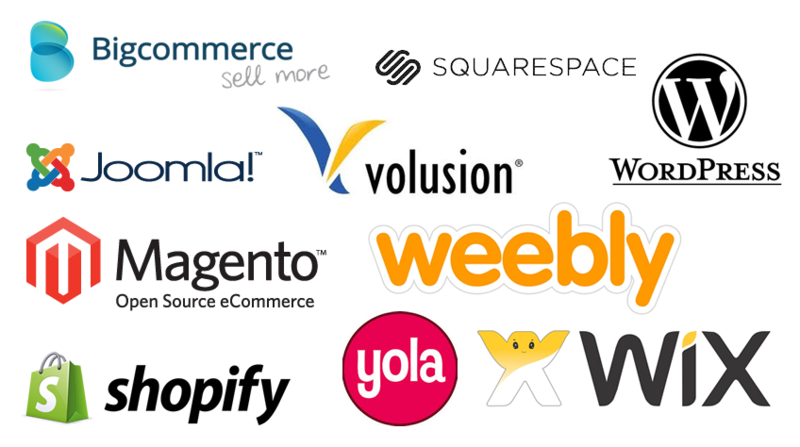 As an experienced ecommerce company, we have many years worth of hands-on expertise working with just about EVERY ecommerce platform out there - so we are able to precisely choose the one that best fits you and your business. 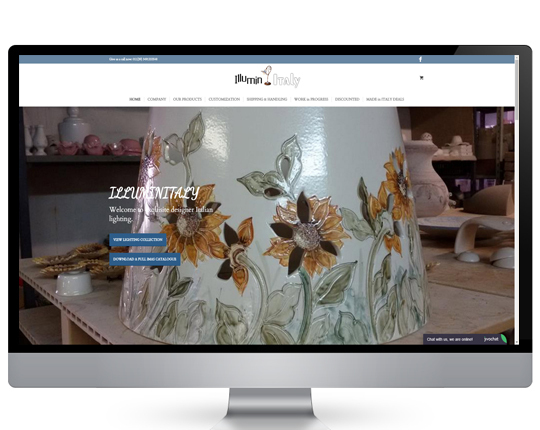 Your new ecommerce website will be jam-packed with the latest in industry-leading features that are specifically designed to increase sales & conversions all whilst providing a pleasant shopping experience for your customers. Everything from the colours that we use, to the layout of each and every page - as well as the location & placement of elements such as social icons & Buy Now buttons will all have been thought about during the design & build process. Take a look above at our affordable ecommerce website design packages above, to see for yourself just how affordable & feature-packed they are.